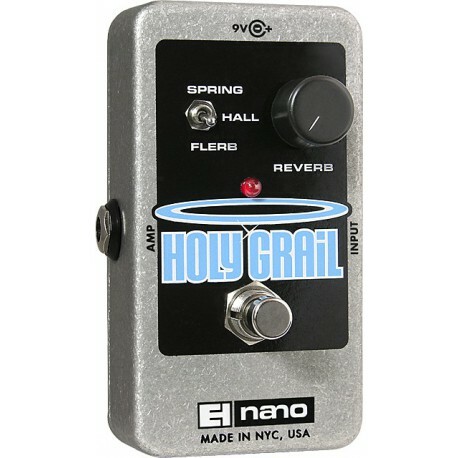 Divine reverb for mere mortals. 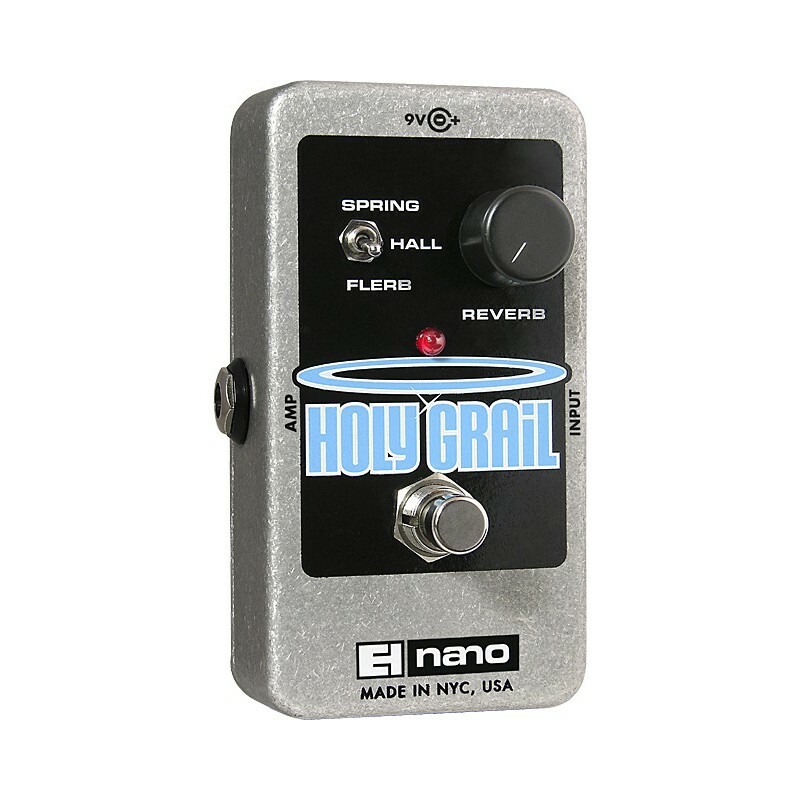 Down from the heavens comes the Holy Grail, a compact digital reverb guitar pedal that is priced so low thou shalt not covet thy neighbor's reverb tank any longer. True bypass, Simply the finest "spring" reverb available, Smooth "hall" reverb tailored to the guitar, Flerb combines flanging with spatial reverb for a unique ethereal sound, 96DC-200BI power supply included.